As advertisers shift to buying a majority of digital advertising through automated software, advertising technology tools are frequently stuck in the desktop computer era, leaving mediatraders few options for managing campaigns when outside of the office or away from their computer. Last year more than one-third of the US population listened to over 59 billion ad-supported audio streams using digital music streaming services. In collaboration with Rubicon Project, the Global Exchange for advertising, advertisers can now extend their advertising initiatives with the ability to plan and buy media across premium digital audio environments. 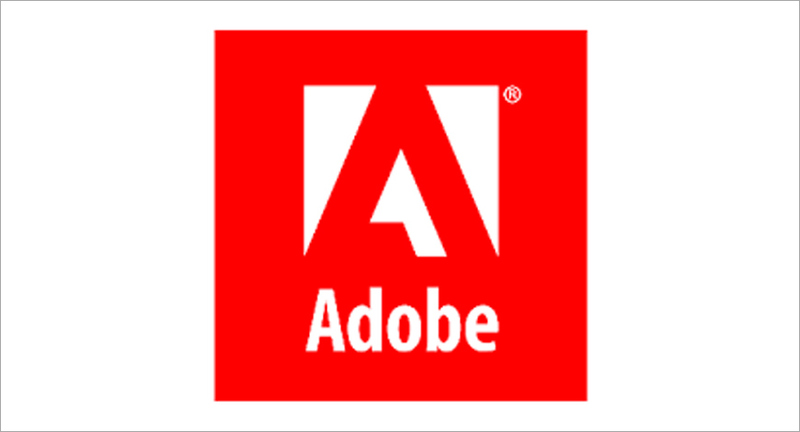 By adding digital audio formats to its media planning and buying software, Adobe Advertising Cloud enables marketers to centralize targeting and reporting across devices including desktops, smartphones and tablets, and message sequentially across formats, such as an audio ad followed by a video ad to move consumers down the funnel along the path to purchase. Advertisers can also leverage Adobe Advertising Cloud’s native integration with Adobe Analytics Cloud to layer first- and third-party data to target behavioral, demographic and geographic audience segments, and receive Nielsen-verified audience reporting on consumers’ age and gender.